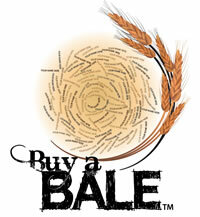 Buy A Bale – for drought affected farmers. 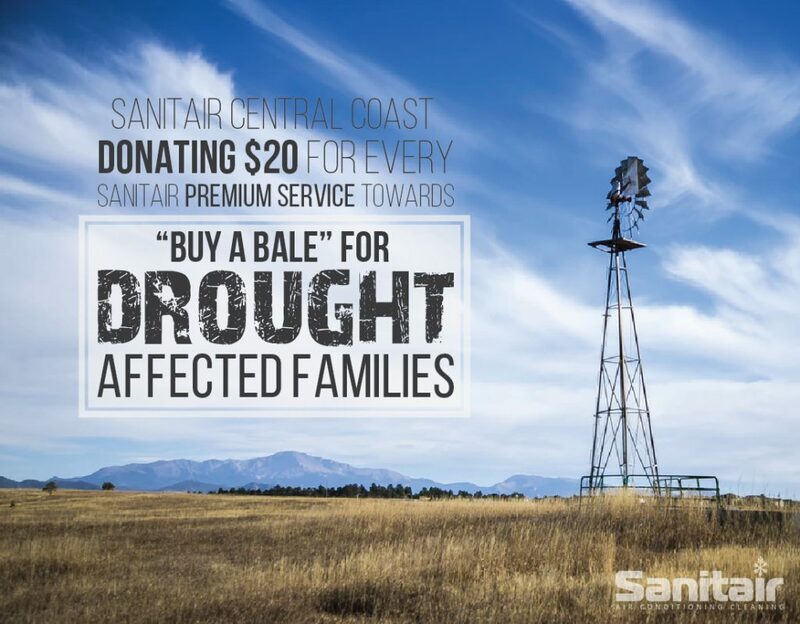 So many farmers out there are doing it really tough at the moment, Trent and Elisa Barnett from Sanitair Lake Macquarie and Sanitair Central Coast are donating $20 for every Premium HVAC Hygiene in August to help raise vital funds for Rural Aid. The not-for-profit organisation does amazing work in supporting farming communities through programs like Buy a Bale, which delivers hay for cattle feed and other essential items. Are you thinking about getting your air conditioner professionally cleaned? How about also doing your bit to help our Aussie farmers who are struggling at the moment? 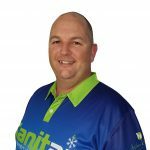 How Sanitair Lake Macquarie and Sanitair Central Coast are getting involved? Trent and Elisa love giving back to their local community, for the month of August they are donating $20 for every Premium Air Con clean towards ‘Buy a Bale’ to support the farming community affected by the drought. The money sponsored will provide emotional and practical support to families affected by this devastating drought and improve their quality of life. These donations go directly to farmers and their families who are experiencing the prolonged drought conditions and support immediate needs like household expenses. Every dollar that is donated goes directly to those who need it most. We encourage others to visit https://www.buyabale.com.au/donate/ and add to the effort. Call Trent or Elisa 1800 130 168 – if you reside in Lake Macquarie or Central Coast NSW. Simple Aircon Habits to Save You Money.